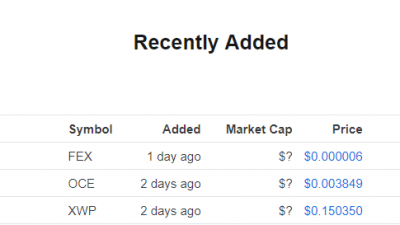 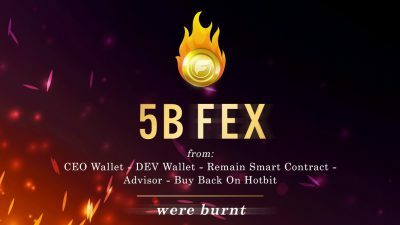  After 1st voting on FIDEX, we burned > 160M FEX. 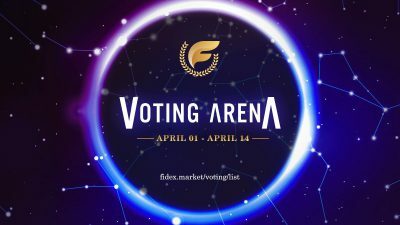 Today we will burn more 890M, what we bought back from IDAX (730M), Hotbit (40M), and 120M from 2nd voting on FIDEX. 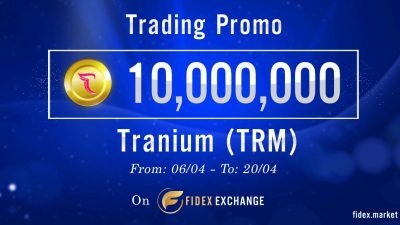 Our plan is making total supply down to 20B FEX. 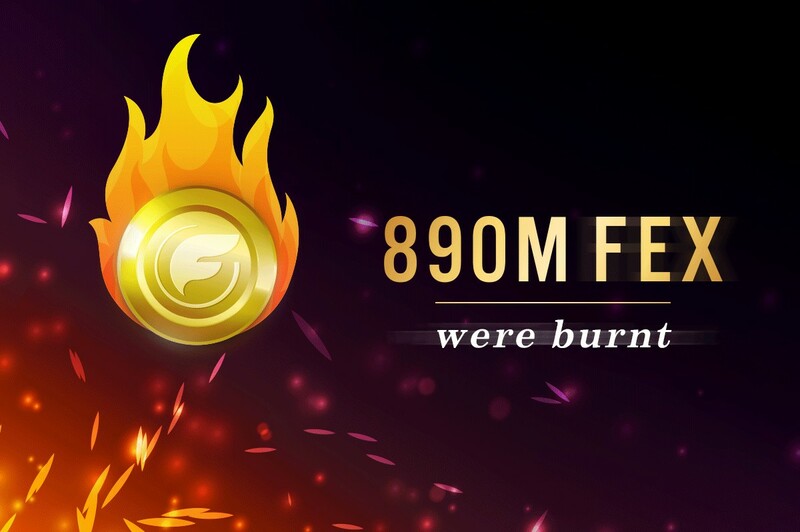 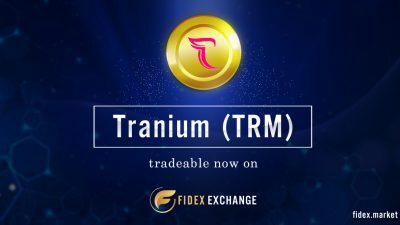  The total supply has been decreased to 38,948,335,553 FEX. 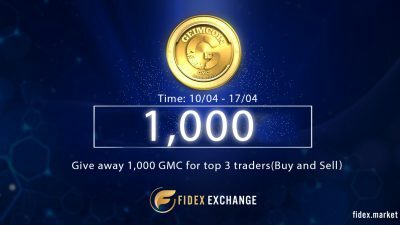 We hope you continue to support our Fidex project!